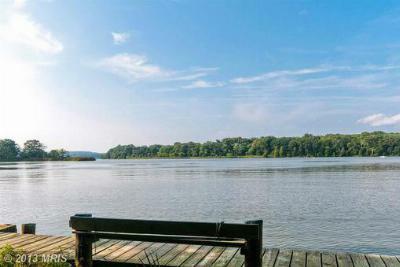 Here are your top Waterfront picks for Earleville in Cecil County MD as of January 15, 2014. 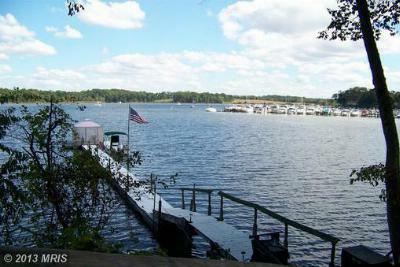 There are are only 8 Waterfront homes for buyers to choose from. 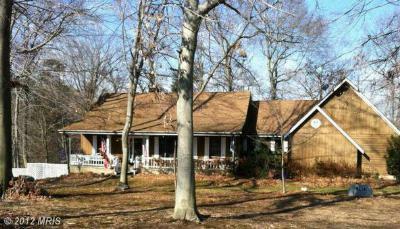 Recently, 275 Hall Creek Dr has had a large price reduction, and may need another look. If you own a Waterfront or Water Access Property that you feel is in this price Range, and are considering Selling, now may be the time. 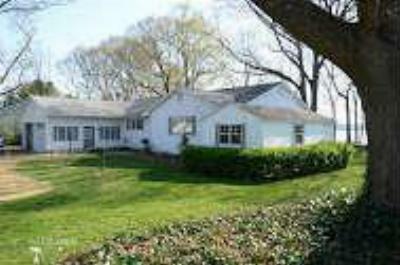 If you would like us to evaluate your home please call us at 443-553-2562 or sign up for your Free Market Analysis. There are other properties available but we are unable to display them on our site. If you wish a comprehensive list, just contact us at (800)-890-0381. Located in Earleville and listed on the National Register of Historic Places are: Bohemia Farm, Mount Harmon, Rose Hill, and St. Stephen's Episcopal Church. Single Family HomeThis 3 BR, 2 BA Virtual Waterfront home offers spectacular views and private pier...Courtesy of Long & Foster Real Estate, Inc. 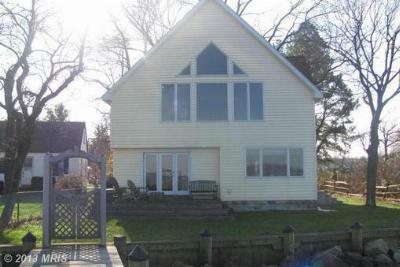 Single Family HomeWATERFRONT WATERFRONT....DOCK, WITH BOAT LIFT 3BR , FAMILY ROOM, 2 BATHS, FAMILY...Courtesy of Long & Foster Real Estate, Inc.